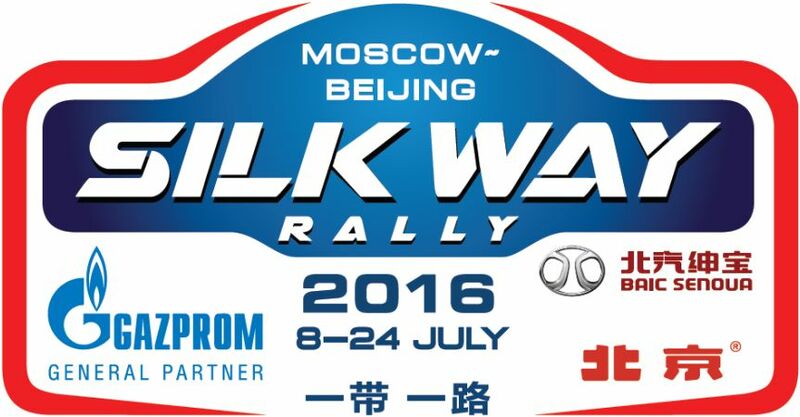 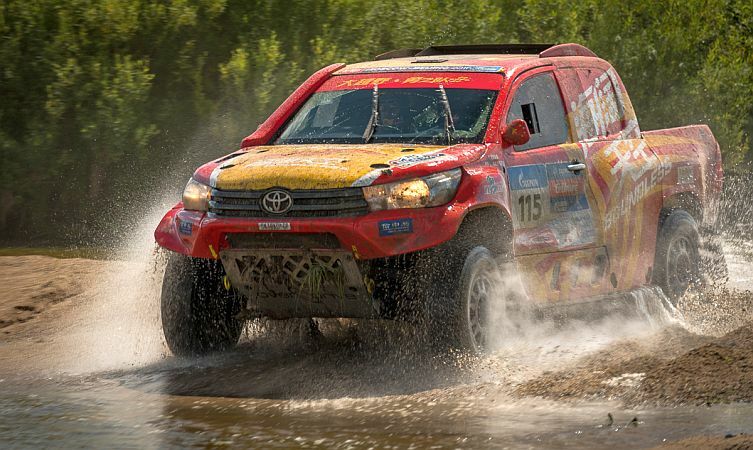 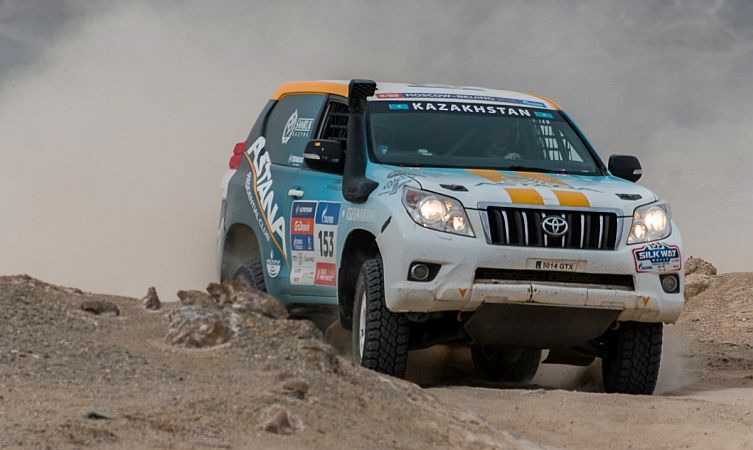 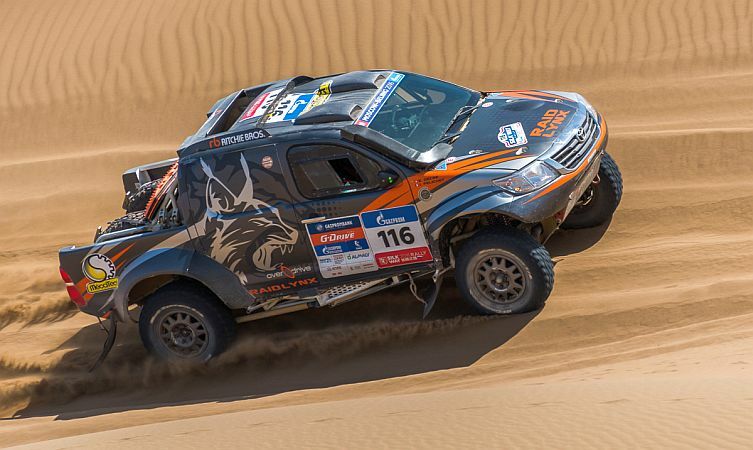 The international Silk Way Rally endurance competition finished last week with Toyota displaying a remarkable show of strength, claiming the first three positions in the production class category. 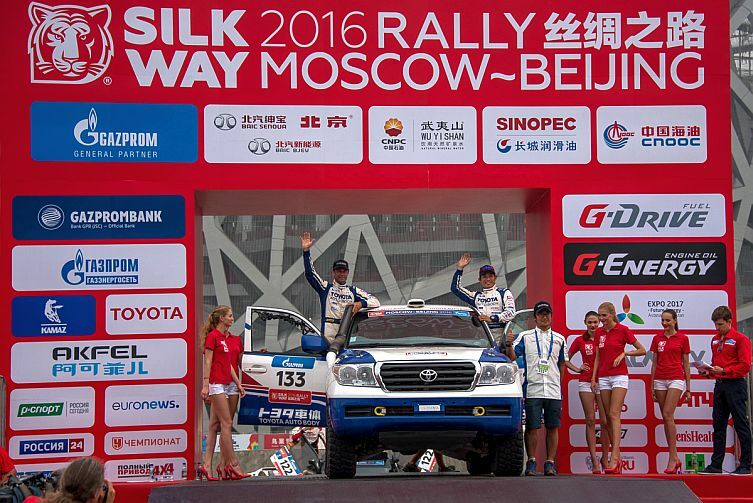 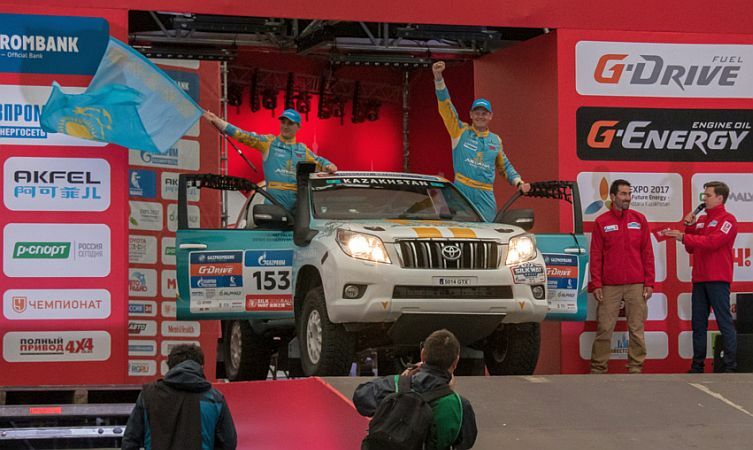 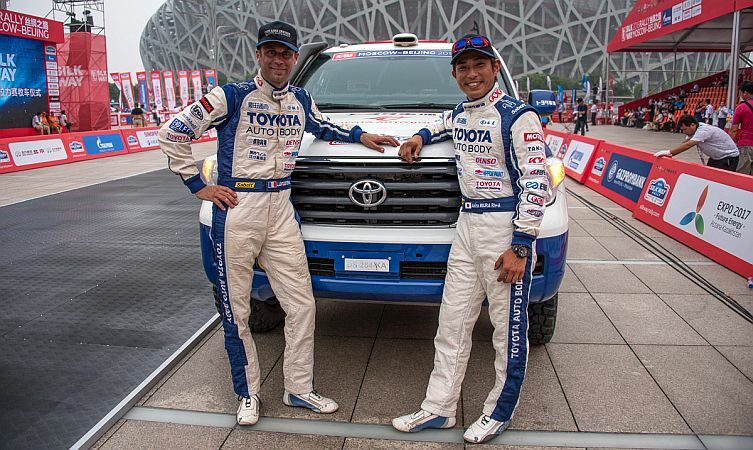 Thanks to the marque’s consistently strong performance in gruelling endurance events such as the Dakar Rally, this year’s Silk Way Rally saw almost three-quarters of all participants in the production class choose Toyota vehicles – Hilux and Land Cruiser models being the most popular options for the 15-day and 6,500-mile race from Moscow to Beijing. 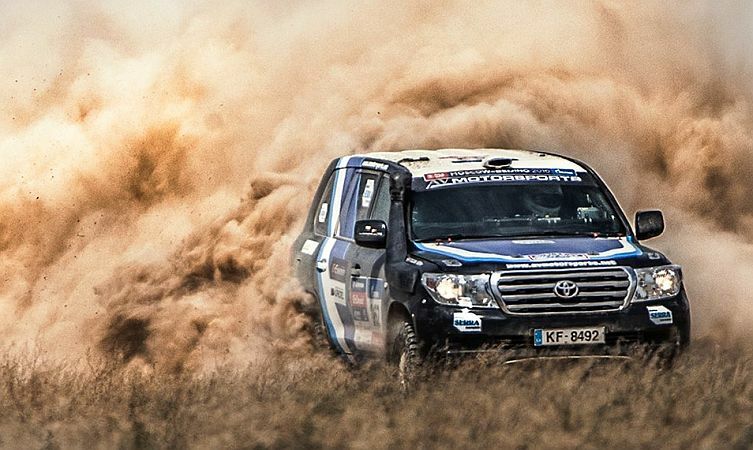 Such widespread adoption meant the production class became something of a one-make championship, with all teams competing hard to rise to the top. 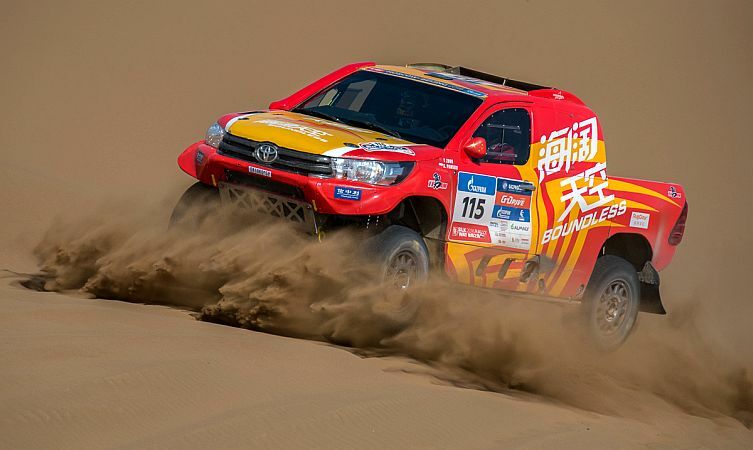 Second place went to the #133 Toyota Auto Body works team from Japan, while the final podium place went to the #156 Off Road team also from Kazakhstan. 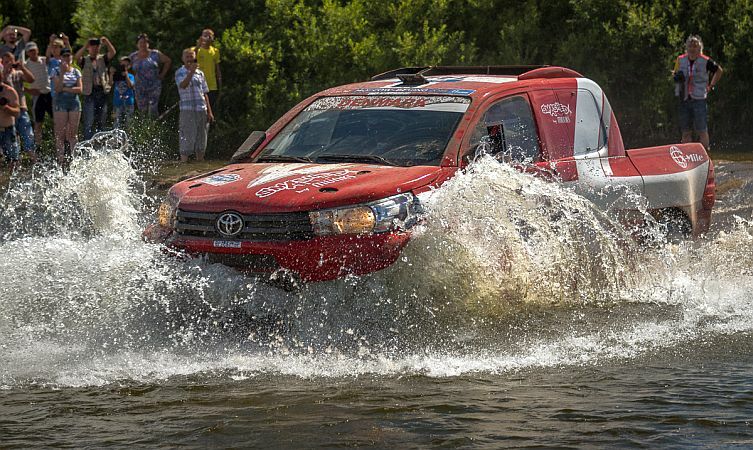 Behind the race action, a fleet of Toyota models assisted the smooth running of the competition. 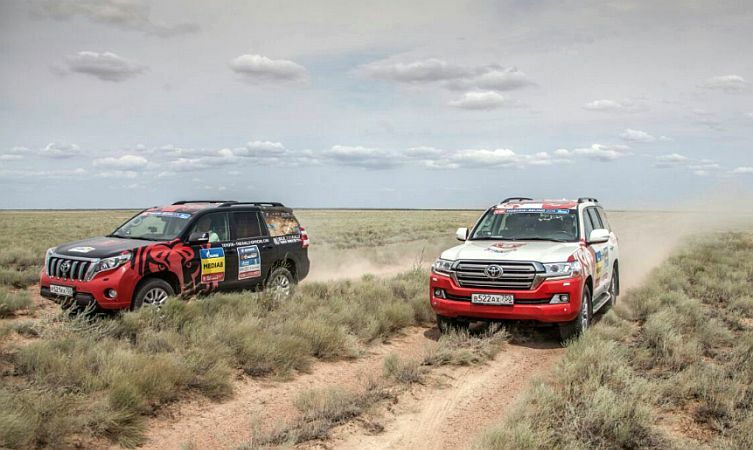 Forty per cent of all technical support vehicles were Toyota off-roaders, and the three official vehicles run by the organising team consisted of a Hilux and a pair of Land Cruisers. 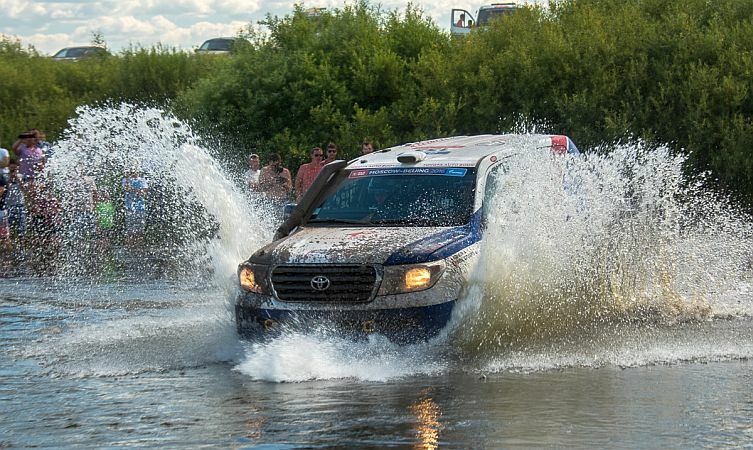 Just like the race-prepared competitors, these official support units also had to withstand the steppes in Kazakhstan, 40-degree heat in the Chinese desert, heavy rains near the Volga, dunes, mountain passes, fords and other obstacles along the route. 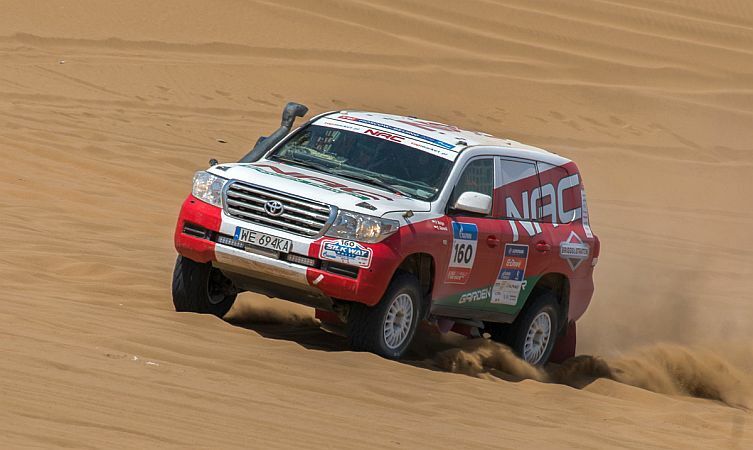 Incredibly, no mechanical failures were reported among these vehicles.